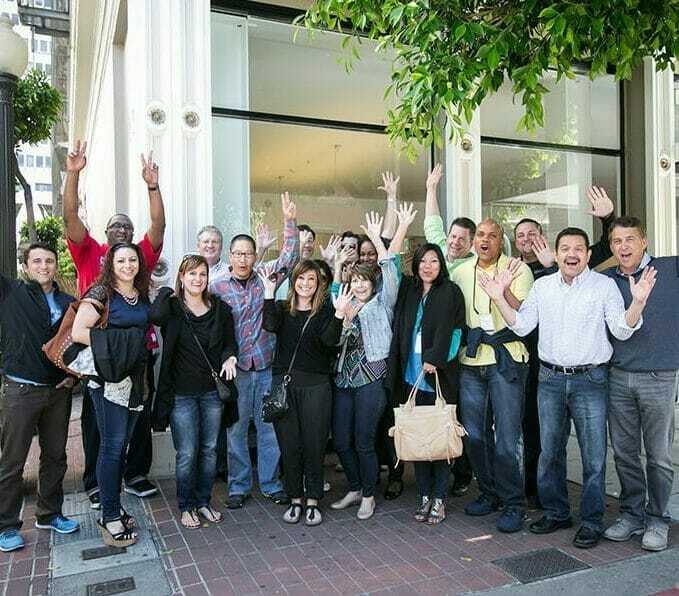 We specialize in creating fun and hands-on Corporate Team Building Food Tours in the San Francisco Bay Area. Whether your group size is as small as 8 people or as large as 350 people, we have a culinary experience for you! seated around the table with good food, good people, and good stories. Interactive Culinary Activities with you at the center. Our guests are fun and quirky. Yes. We host groups of all sizes from 2-200+ guests. Talk with your Culinary Curator for details, group rates, and options for your group size. Do we pick the restaurants? Well, you could, but then why come to us? We have the “tough” job of eating at all of San Francisco’s awesome restaurants, finding those quirky characters, and building a culinary experience with story and purpose (that’s also delicious!) Trust us, that’s why you came here. Tell your curator about your team’s passions and preferences, and leave the rest to us. What if I don't know my exact group size? Can I still book? That’s okay! You can still book to reserve your date/time with a estimate and adjust later. Ask your curator for details on adjustments based on group size. Why not choose a cheaper food tour? We’re not actually a typically food tour. We’ve taken the chef’s prix fixe tasting menu to the next level – with each course served at a different restaurant and guests seated at tables inside! So, also ask yourself – why not choose a more expensive chef’s tasting menu at a single restaurant? We’re the best of both worlds, and our prices reflect that. If you’re looking for small bites on the sidewalk, then definitely go with a cheaper food tour. If you’re looking for something more, give us a try. Yes or No! It’s your choice – we offer packages with and without alcoholic beverage pairings. We can do non-alcoholic beverages also by request. What if my team has dietary restrictions? No problem! We can accommodate for all dietary restrictions, just let us know before your event and you’re good to go. Is this a full meal? How big are portion sizes? Yes. We have packages great for lunch and others perfect for dinner. Your curator can help you choose which package is most appropriate for your group. Our portions are full courses. While other food tour companies might serve you a quarter of a donut and consider that a “tasting”, we’ll serve you the full donut as one tasting. It depends! 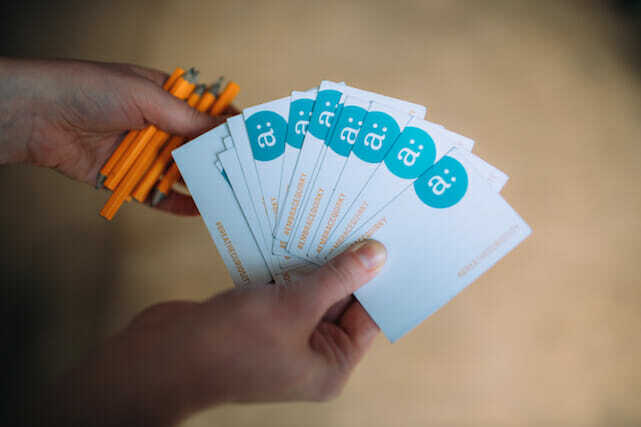 After you book, your curator gets hard to work planning an awesome experience threading together partner restaurants, neighborhood landmarks, and quirky stories to fit your group, event date/time, and size. Once the curation is complete, we’ll let you know the meeting location that suits your itinerary. Do we walk? Can you pick us up? Do I get an itinerary in advance? Do you have availability? How much does it cost? Submit an inquiry to receive instant access to our event proposal with pricing, and a fast response from your curator about availability. The online calendar is for public tickets only. Private events have many more options and are available at any date and any time of your choosing. What is a Corporate Team Building Food Tour? #CreateCommunity is one of our core values, and a fun team building experience is certainly top of mind for our culinary guides when engaging the group in lively discussions. 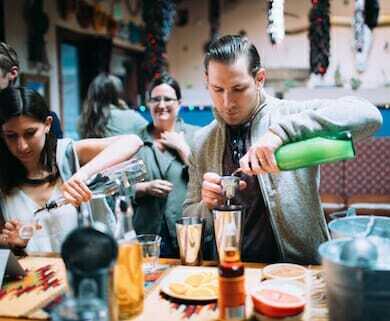 You’ll get a behind the scenes look at the San Francisco culinary scene on our private food tours, while hearing the stories of chefs, restaurant owners, and culinary experts. Each 3 hour private food tour visits 4 restaurants – with each course served at a different restaurant and thoughtfully curated by our team. 2-30 people: We keep our tours intimate to create unique experiences – this is a perfect group size! We take up to 30 guests for one tour guide. We offer private corporate team building food tours, events and tastings on Monday-Friday with start times 11am-6pm. For private tours on Saturdays and Sundays, please submit an inquiry via the form on the website or email sfgroups@avitaltours.com to check for availability. Our walking food tours are built by locals for locals. 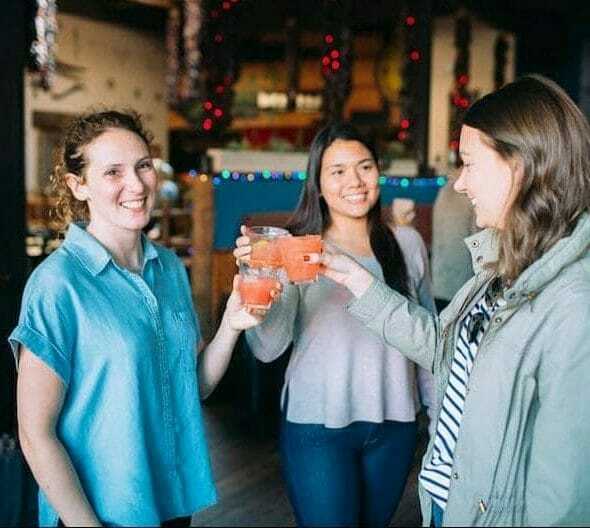 Our goal is that someone who lives in the Mission comes on our Mission Food Tour and learns something about her own neighborhood – exploring her own backyard through curious eyes. 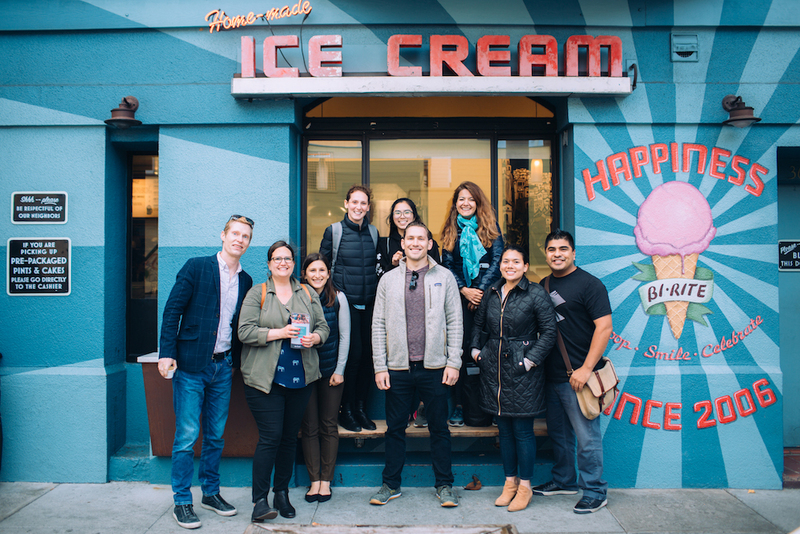 You’ll get a behind the scenes look at the San Francisco culinary scene on our private food tours, while hearing the stories of chefs, restaurant owners, and culinary experts. Each 3 hour private corporate team building food tour visits 4 restaurants – with each course served at a different restaurant and thoughtfully curated by our team.